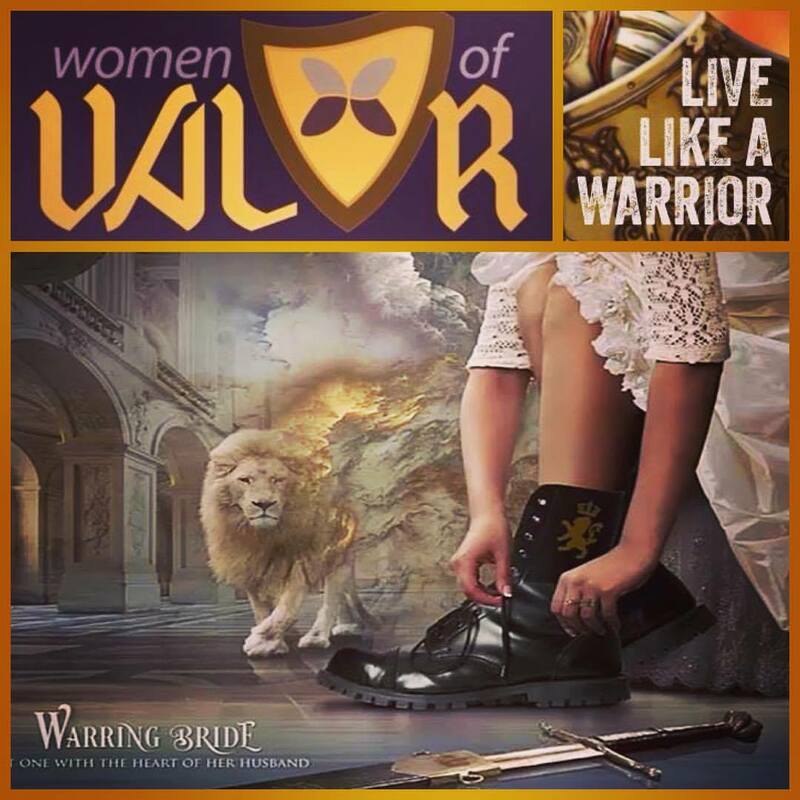 Time is running out to register for next weekend’s Women of Valor (WOV) conference in Lucas, KY. Every WOV gathering I have participated in has been amazing. The sweet, gentle spirit that is present among the daughters of the Most High as they lift Him up and one another is like no other. I hope to see you there! Join us at Women of Valor, 17-19 November 2017 as we encourage and strengthen one another on the road to Zion. With the seasonal themes of Hanukkah in mind, we will focus on gratitude, compassion, spiritual warfare through worship & prayer, persevering faith, overcoming obstacles, trusting in Adonai’s Right Hand, and the rededication of the Temple. Click here to register and learn more. And, be sure to like WOV’s Facebook page to stay updated on future venues. This year I had the privilege of attending and speaking at the Women of Valor 2014 conference. It was a blessed time to say the least. I met so many mighty women of faith during this early January conference in Nashville, TN. 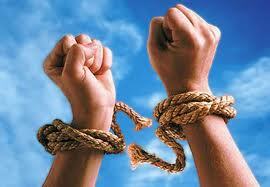 I am overwhelmed with the out pouring of the Ruach HaKodesh (Holy Spirit) upon His precious daughters. He is truly uniting and equipping us for such a time as this. You each are so very unique and special. Your stories and encouragement have blessed me immensely. Thank you for being the women the Father created you to be. I know we are all on a journey as we “walk in the Way” — and I, for one, am blessed to be walking it out with YOU! I will be starting a new series on women in the future that will hopefully help us to walk out our vital role with integrity and balance. If you would like to receive these posts in your inbox, click the link to follow my blog. Or you may “like” Grace in Torah’s Facebook page and new posts will appear in your news feed. Both of these options are found in the menu column to the left, just scroll down until you see them. May you have a blessed and prosperous new year!